We offer pulmonary function testing, sleep studies, as well as a variety of home oxygen and home oxygen equipment. We provide high quality service to Edmonton and area. Solutions through treatment devices: our promise is to find products that work optimally for you. Throughout a patient’s experience at our clinic, we will provide the most informative and up to date resources/research about sleep apnea and treatment options. Through listening to our patients, we are able to address concerns and make the necessary changes to improve their care and our service to them. 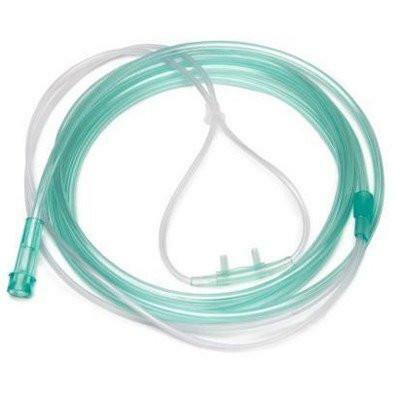 Oxygen therapy is prescribed for clients who cannot get enough Oxygen on their own. This is often due to a lung or heart condition that prevents the lungs from absorbing Oxygen, including: COPD (Chronic Obstructive Pulmonary Disease), Pneumonia, Asthma, Dysplasia or underdeveloped lungs in newborns, Heart failure, Cystic fibrosis, Sleep apnea or trauma to the respiratory system. FreshAir Respiratory Care Inc. works alongside highly trained specialists in providing comprehensive Pulmonary Function testing to our clients. By completing a Pulmonary Function test we are able to provide detailed information to you and your physicians regarding how well your lungs are working. The sleep apnea assessment form along with a clinical evaluation will provide a guide for your risk of OSA. If sleep apnea is suspected, overnight tests are then ordered to evaluate whether you experience apneas during the night, which are associated with drop in blood oxygen levels. The goal of home oxygen treatment is to improve your quality of life by reducing your shortness of breath and enabling you to have a more active lifestyle. We offer high-quality sleep apnea products. Our sleep specialists will advise you on how machines, humidifiers, masks and hoses can effectively treat your sleep disorder. 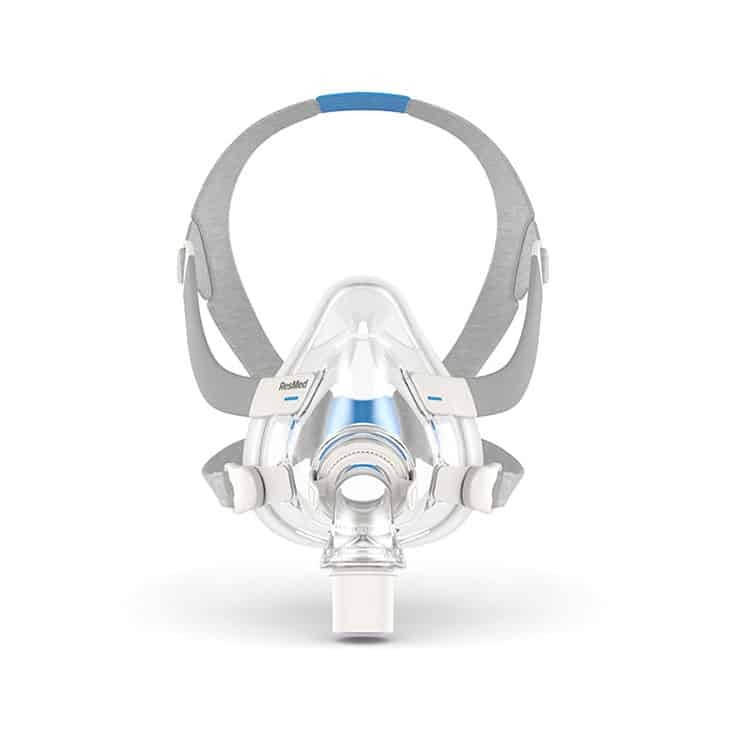 Starting sleep apnea treatment We provide the most current, comfortable CPAP Machines, Masks and Accessories. Learn more about our top of the line Products. 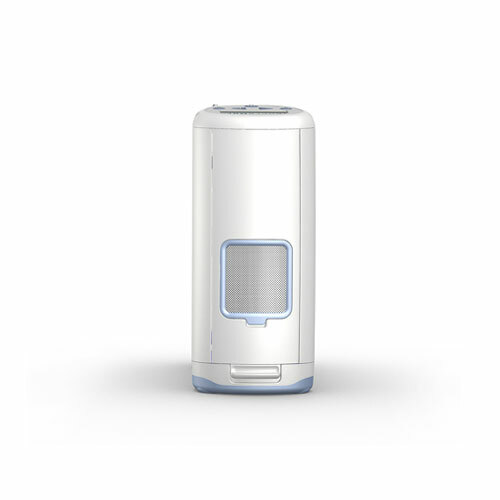 Portable oxygen concentrators are portable respiratory therapy devices that deliver concentrated oxygen. Learn more about oxygen concentrator solutions for both portable and stationary use.